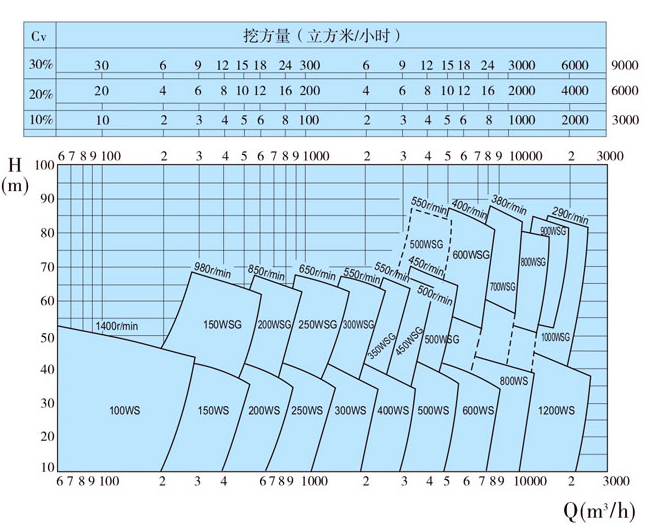 suited for the dredge on the whole construction,high multiple economy benefits and so on . 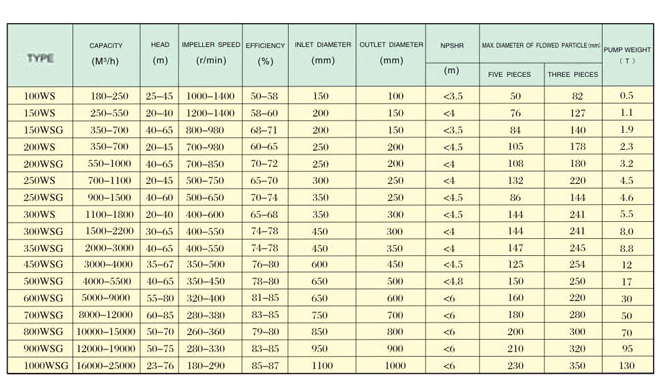 It throughout meets requirements of the dredge to dredging pumps . 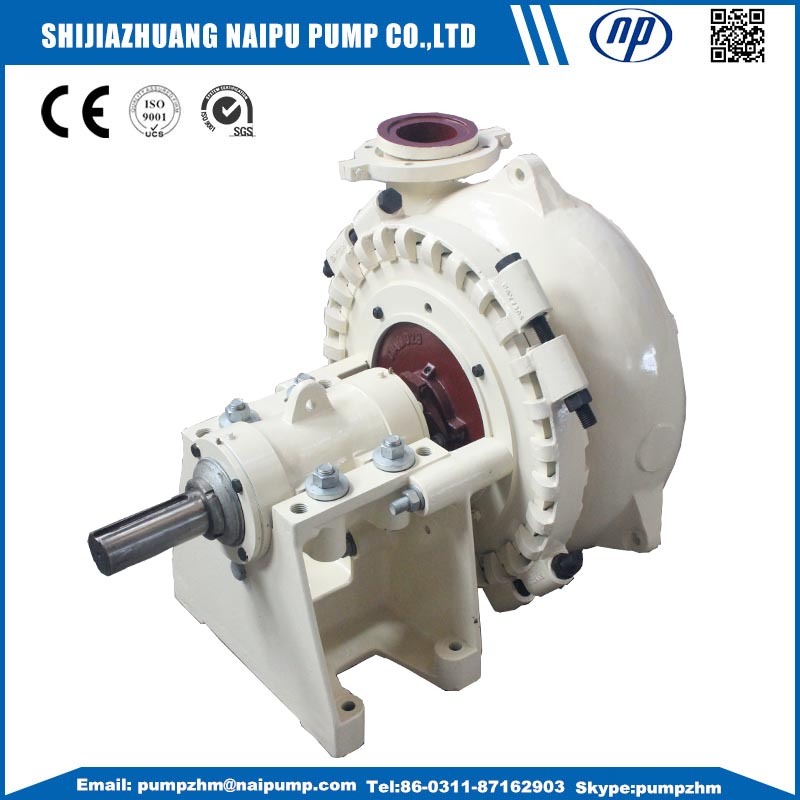 The pump mainly consists of the pump head , gearbox specifically for the dredging pump ,high elastic coupling and supervisor system of the driving device for the dredge. 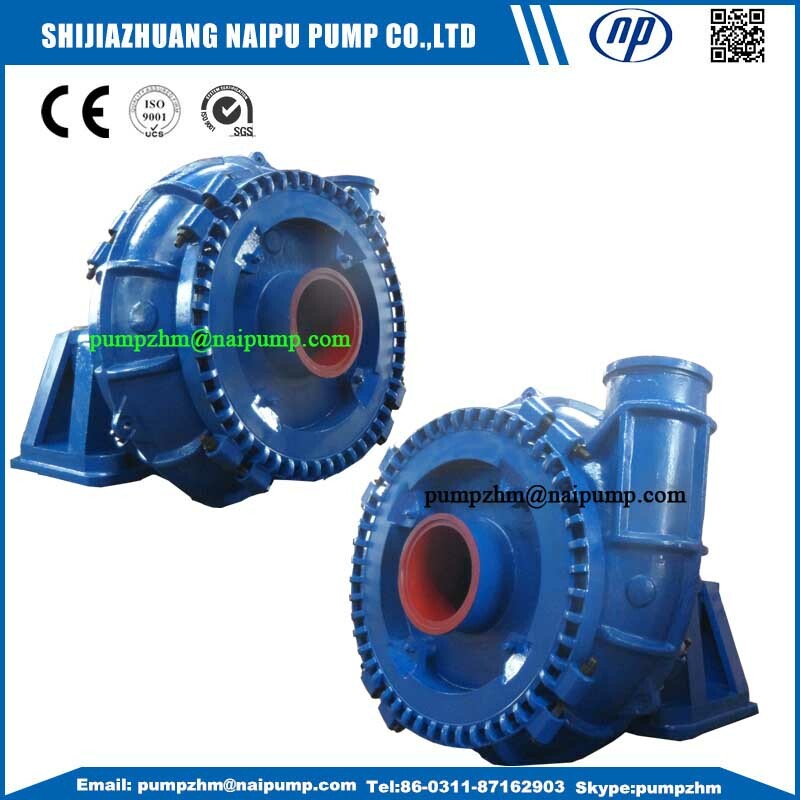 WS river sand dredging Slurry Pump delivery time: 20 days after get payment. 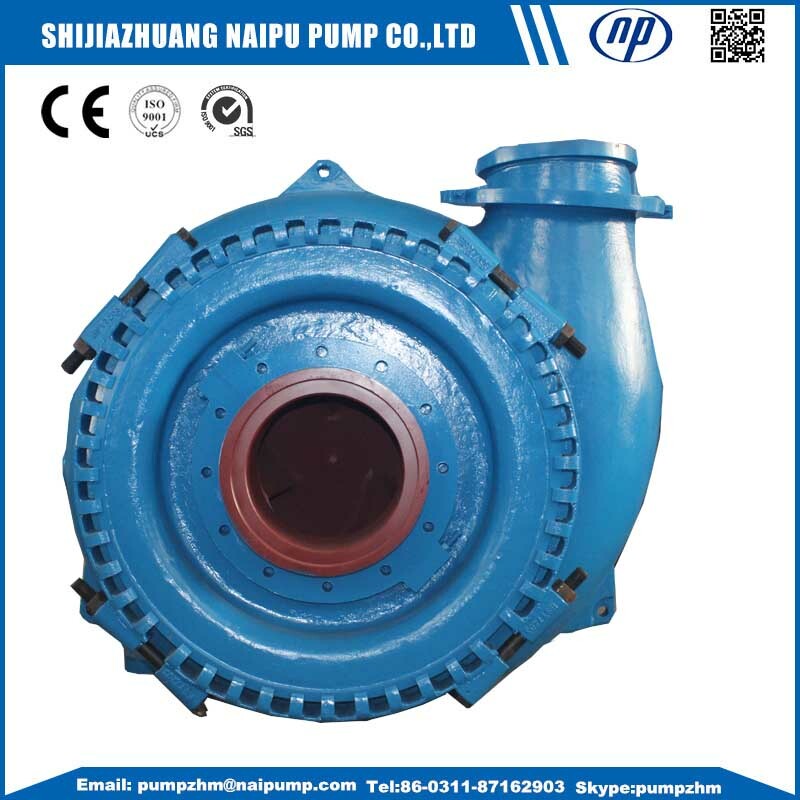 Looking for ideal River Sand Gravel Pump Manufacturer & supplier ? We have a wide selection at great prices to help you get creative. 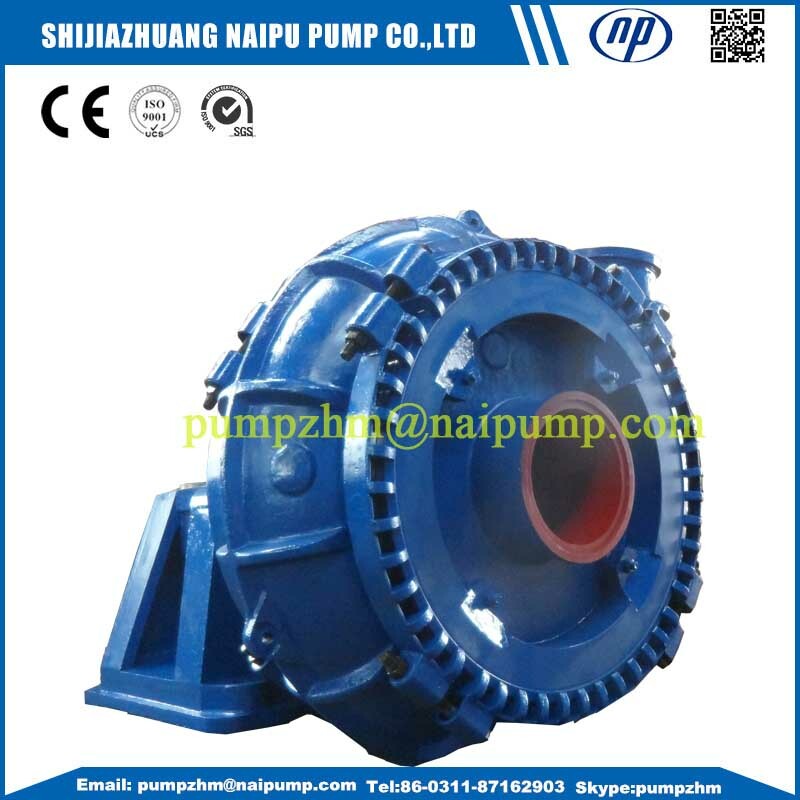 All the River Sand Slurry Pump are quality guaranteed. 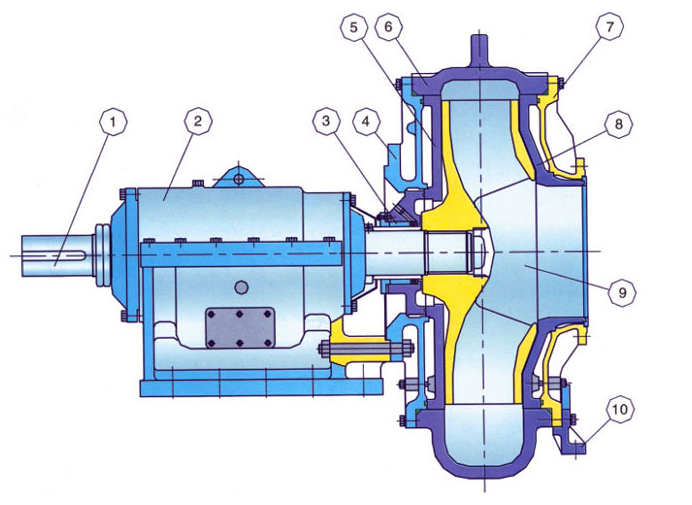 We are China Origin Factory of Dredging Sand Pump. If you have any question, please feel free to contact us.